It’s Official. 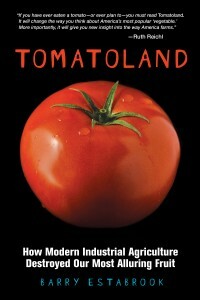 This Week Has Been Declared “Tomatoland” Week Here at Politics of the Plate. Time for You to Step Up to the Plate. Please. So, do you enjoy Politics of the Plate? 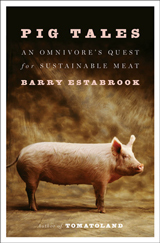 Do you occasionally come across something about our dysfunctional food system on this site that other reporters don’t or won’t cover? If so, I would like to ask a big favor. If you ever plan to buy a copy of my book, “Tomatoland,” could you do it now. It is selling nicely, but a little more momentum would do wonders and go a long way to getting the messages of the book to a wider audience. If you have already bought the book, thanks so much. Hope you enjoyed it. This just in: A friend from Denver reports that a thief broke into his car and ransacked it. But the only things missing were a flashlight, a roll of quarters, and his copy of Tomatoland. Fortunately. While I admire the crook’s literary taste, he didn’t have to go to such extremes. He could have clicked on the link above. B.E. Some excerpts from the recent New York Times review. Done. Found your website after your interview on NPR. Can’t wait to read the book on my Nook! I do like your website and I’m happy to support you by buying your book. But I haven’t been to the website in a while so I might have missed something. Can you please elaborate on why you want us to buy the book this week? Is your book’s success connected to the continuation of this website? Thanks for your comment, and I appreciate your kind words about my blog. I’m a freelance writer and I don’t get paid for the material on this site, which I operate and to which I’m the sole contributor. 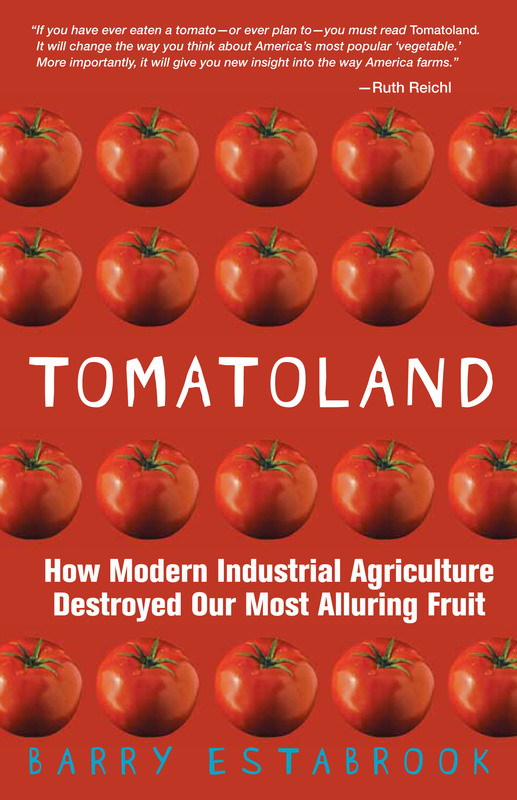 If you like the stuff on the site, I think you’ll like Tomatoland, too. Buying it would help me considerably and indirectly support the site. The reason I suggested this week is that the book is doing well and more sales at this time will encourage more stores and other outlets to carry it. But I don’t mean to give anyone a hardsell. I also heard the NPR interview, found your blog and bought the book last week- reading it now! Good luck! Just started reading your book. Great so far. Also heard the NPR interview. Bought it last month but haven’t read it yet. Does that count? This book is devastatingly good. I feel like I’m going to have a coronary the entire time I’m reading and am motivated to fight this anyway I can. Thank you for the site. I sent it out on FB and will be twittering away to get the word out. Now, thank goodness, I’m going into the kitchen to put up 15 lbs of tomatoes from the garden and will not be touching a store bought tomato this winter!